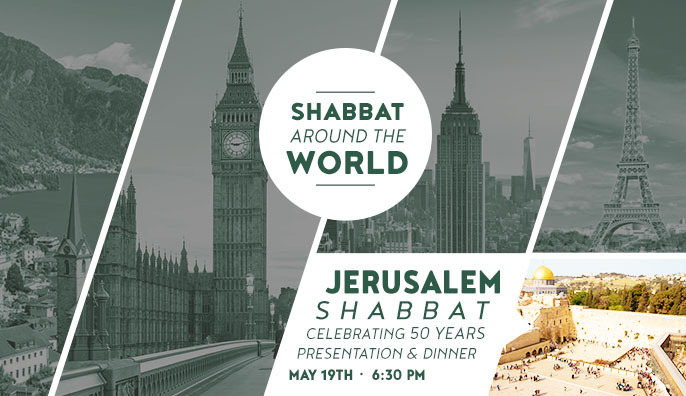 Join us for a special evening commemorating fifty years since the reunification of Jerusalem. 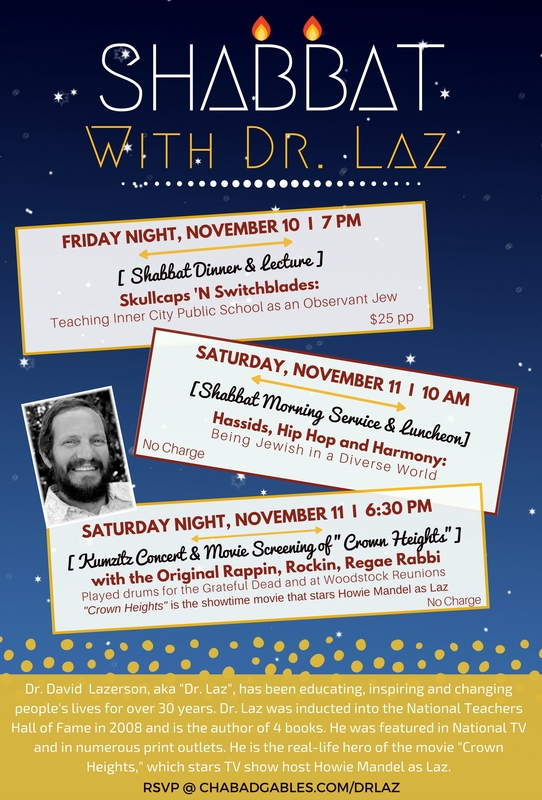 Enjoy a fascinating presentation followed by shabbat dinner with Israeli wines and cuisine. 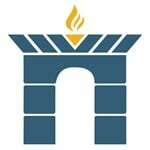 Journey to the heart of ancient Jerusalem, the city of kings and prophets. Learn how King David captured Jerusalem, marvel at the ancient water system and wade through Hezekiah’s tunnel, where water has flowed since the times of the prophets. Join a mysterious, magical journey and explore the original site where it all began over 3000 years ago. 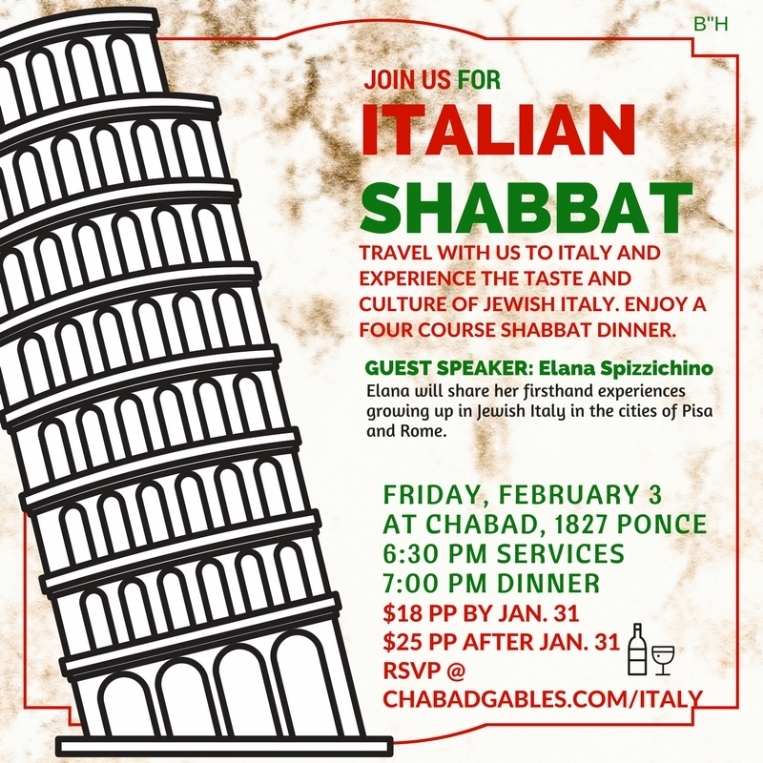 Join us on Friday, February 3rd, 6:30 pm for an Italian themed Shabbat dinner. The dinner will feature authentic Kosher Italian cuisine, drinks, and other themed fare. Guest Speaker Elana Spizzichino will share her firsthand experiences growing up in Jewish Italy in the cities of Pisa and Rome between the years of 1924 and 1946. In addition, there will be lively discussion about Italy's Jewish population and culture. 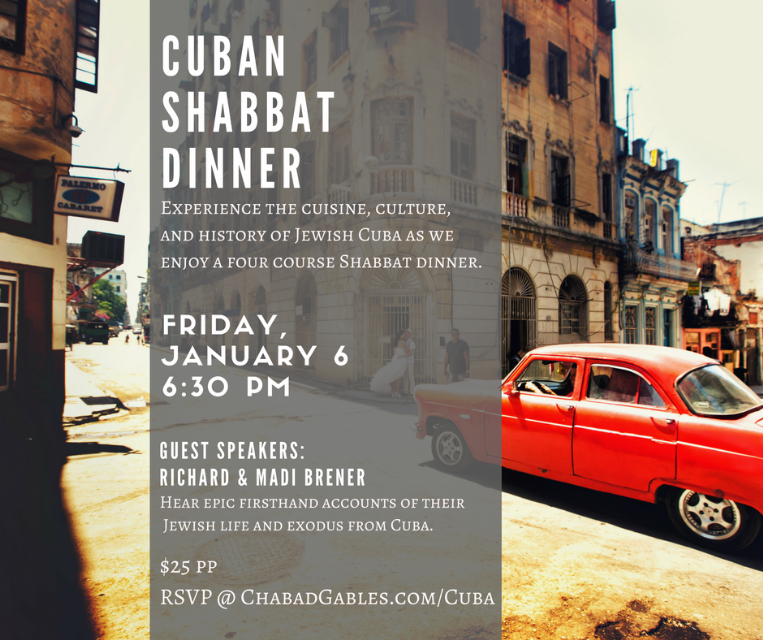 Join us on Friday, January 6th, 6:30 pm for a Cuban themed Shabbat dinner. 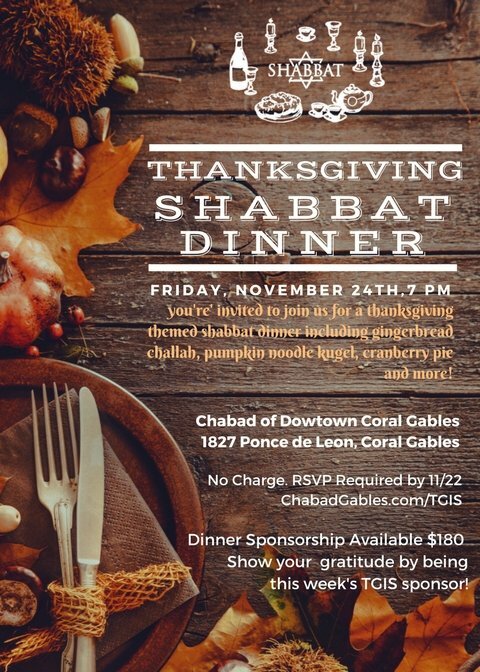 The dinner will feature authentic Kosher Cuban cuisine, drinks, and other themed fare. Guest speakers, Richard and Maddi Brener, will join us for Shabbat as they share their fascinating stories of their first hand Cuban Jewish Experience. In addition, there will be lively discussion about Cuba's Jewish population and culture. While undoubtedly there have been Jews in Cuba since shortly after the days of Columbus, Richard and Maddy Brener will share the story of Cuban Jews (Jewbanos) through the eyes of one family. Some members of the family born in Cuba, others fleeing there to escape tyranny and oppression. The family added a uniquely Jewish flavor to its Latin homeland; everything from Shabbat cholent on hot Caribbean Summer afternoons to becoming Zionist freedom-fighters. And in the end, once again having to flee tyranny and oppression.